A seasoned executive in the Financial Industry with more than 20 years experience in International Business. He is the Founder of Galley Financial Corp. a Trade & Working Capital Finance Boutique dedicated to structure Trade Finance & WK Solutions for Corporates Clients and Financial Institutions. He has led and developed Trade Solutions for Emerging Markets in Latin-American and Asia over the last 12 Years including Supply Chain Finance, Working Capital Solutions, Trade Finance, Account Receivables, Structured Trade, Commodities Trade Finance and Corresponding Banking. 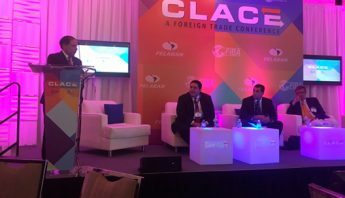 As Regional Director and Head of Trade Sales Latin-American at Citibank N.A he structured and developed multi-billion dollar deals in all Trade Family products. Build and Established the Latam-Asia Trade Desk for Citibank in Shanghai to promote new ways of doing business with China, successfully being the first Bank within Latam to issue a Letter of Credit in RMB. 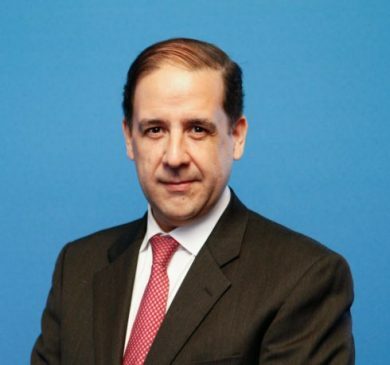 During his tenure at Citibank N.A Mr. Gamero led and managed the Trade Services Business in LATAM, Sales, Structured Trade Solutions for Latin-American region and served as Trade Head in Citibank Venezuela. He was member of the Global Trade Management Committee and the GTS Latam Senior Management Committee. 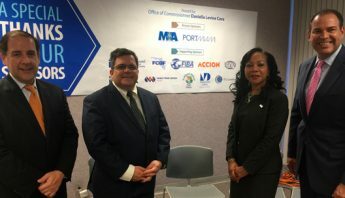 He is also a high contributor at the Trade Finance Committee in the Florida International Bankers Association (FIBA). He is a former Member of the International Trade Committee of the Venezuelan American Chamber of Industry and Mexican Chamber of Industry. He has contributed with trade specialized articles published in the Wall Street Journal, Bloomberg, Global Finance, The Asian Banker, Gestion Peru, among others. He has also been guest lecturer and speaker in International Businesses Forum in more than 27 countries in USA, Latin America and Asia. Mr. Gamero was a Trade Certificate Trainer at Citibank and he is currently the Official Instructor for the Trade Finance Certificate at the School of Business of Florida International University. A specialized accreditation for Bankers in the Trade Finance field. Passionate for the globalize world Othman is able to speak Spanish, English, Portuguese with great ability in Japanese. Strong consultancy skills: Ample and solid management consulting experience developed after investing more than 7 years working with McKinsey & Co. and Deloitte & Touche. Projects included company valuation, acquisitions, strategy, cost optimization, and growth initiatives. Expertise includes several industries such as Telecom, Media, Retail and Government. Proven entrepreneurship: Cofounded an e-procurement company from the conceptual stage to a fully operational business in more than 8 countries in Latin America and Europe. Based on a disruptive business model, the company sourced more than US$ 2.7 billion in product and service purchases, generating more than US$ 350 million in savings for clients. The company developed a partnership with Banco Santander which invested US$ 20 million after a previous round of US$ 4 million from angel investors. The company was sold to Banco Santander after 5 years of successful partnership. 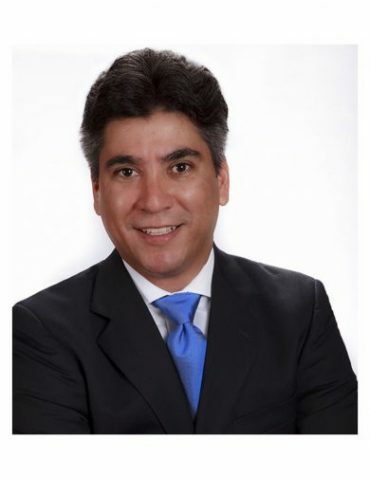 Global executive experience: COO and later General Director (Consejero Delegado) of Celistics, the leading distribution and logistics solutions company for the consumer technology and telecom industry in Latin America. Gained valuable firsthand experience leading a company with annual revenues around a billion dollar, operations in 16 countries and more than 2,000 employees. Operational KPI of over 98% within a extremely complex operation that delivered more than 120 million units per year to more than 2,000 point of sales in more than 12 countries in Latin America. He has been a speaker at international forums, member of several Board of Directors, member of the Editorial Board of Internet World magazine, and named one of the Top 100 Best Executives by Gerente magazine. He holds a BA from Universidad Metropolitana and an MBA from IESA He attended a semester at the University of North Carolina at Chapel Hill as an exchange student, based on high academic performance. He is very grateful for the friends and colleagues he has cultivated in the 25+ years of his professional career. Galley Financial Corp is a premiere Trade & Working Capital Finance company created to delivering a suite of unmatched solutions in the commercial market space .